I am lawyer who understands the concerns you have and the situations you are going through. 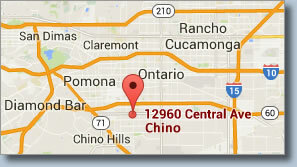 I understand your concerns regarding your family law, criminal law, and personal injury cases, more than you may expect. My Family has strong ties to the community and long history of doing the right thing. I am an individual who has been a successful entrepreneur for more than 35 years. I have run a successful business and continue to do so. I am a life long resident of southern California. I also have 60 years of life experience behind me to draw from when I am helping someone with life-changing events. I also have the compassion to draw from when understanding what you are going through and how difficult it can be. 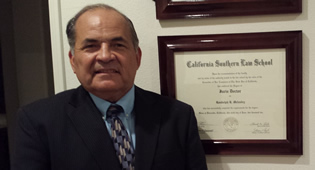 I am local to the southern California area and raised in La Puente, I attended Mount San Antonio College and California Southern Law School. I am devoted to remain in his community where I have lived my entire life,. I enjoys spending my off time with my wife of 42 years and my son and grandchildren. I also have been admitted to the California State Bar and the United States District Court, Central District of California. If you want someone on your side who has been down the road you are walking, call me and I will help you. You can reach me through the Contact page on this Web site. The Law office of Randolph R. Melendez understands you need prompt and effective assistance. Meeting face-to-face provides the best opportunity for us to learn how to best resolve your problems. So call today to schedule an appointment. 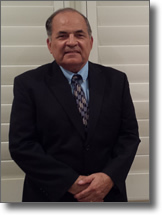 Service Area: Randy Melendez serves Riverside county including these cities: Chino, Chino Hills, Pomona, La Verne, Claremont, Upland, Rancho Cucamonga, Ontario, Montclair, Eastvale, Norco, Corona, Riverside, and Diamond Bar.